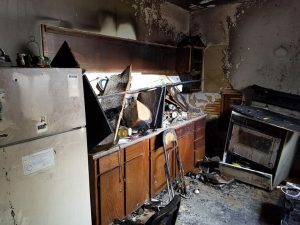 “Back in June 2018 I had a fire in one of my apartments. I contacted my insurance company and they sent out their adjuster. Insurance companies have adjusters that work for the best interest of the insurance company, not yours. A friend of mine told me I would need to hire a public adjuster, He introduced me to Scott Seeherman. Scott dealt with the insurance company and their adjuster, he kept me informed every step of the way. Scott was able to get me the money I deserved for the repairs that needed to be done.